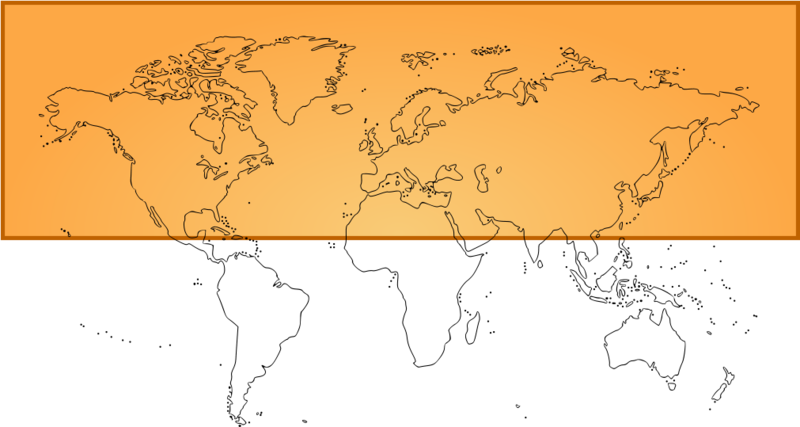 OVERSEAS AGENTS REQUIRED Invitations are open for established parts & accessory businesses or car trade businesses which are wishing to expand into the “British Classic Car parts and accessory market” for marks such as MG, triumph, Ford, Lotus, etc. Plus, all British Leyland e.g. Mini’s, Land Rover etc. We also have a range of classic accesories for European Cars such as VW etc. Agents wishing to sell Springalex products. Many of which are made in our UK workshops, with our own tooling or sourced from reliable manufactureres. 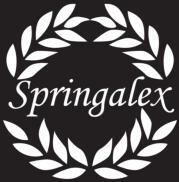 Can rely on a first class and professional service from all the staff at Springalex. 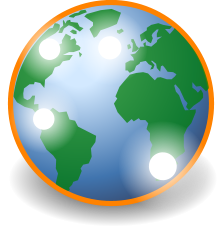 AGENTS WILL BENEFIT FROM: Limited number of agents in each country. Full technical support. Purchase products at trade prices. Shipping will be at cost. Any direct sales contact to Springalex Ltd UK. Will be, re-directed to the nearest agent. 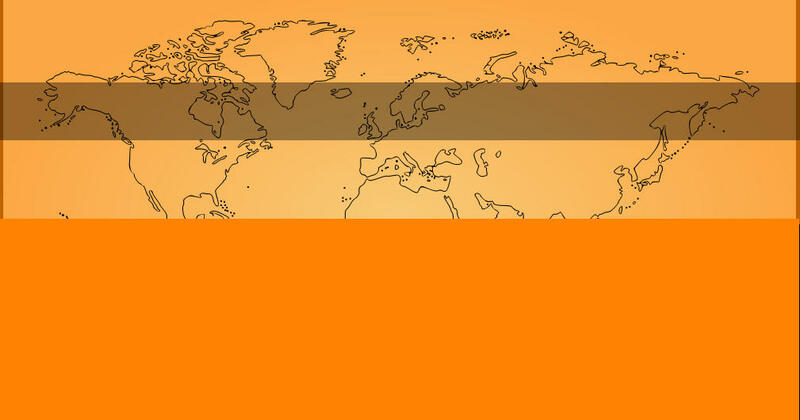 If you are interested in becoming one of the family of agents around the world, please contact me direct on michael@springalexltd.com Managing Director: Michael Toole. PMI. MBA.